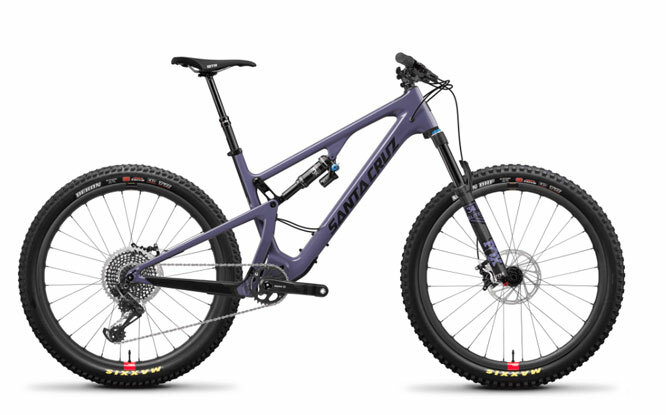 PLEASE NOTE: THIS FIRST RIDE IS TRAIL CONDITION DEPENDENT. PLEASE CALL US UP TO TWO DAYS BEFORE THE RIDE TO MAKE SURE WE ARE A GO. IF IT’S MUDDY, WE WON’T RIDE. Ride to the trails from Pine Mountain Sports with the Dirt Divas Ambassadors on the 2nd and 4th Mondays of each month. The Dirt Divas Women’s MTB Rides leave you with no excuses! 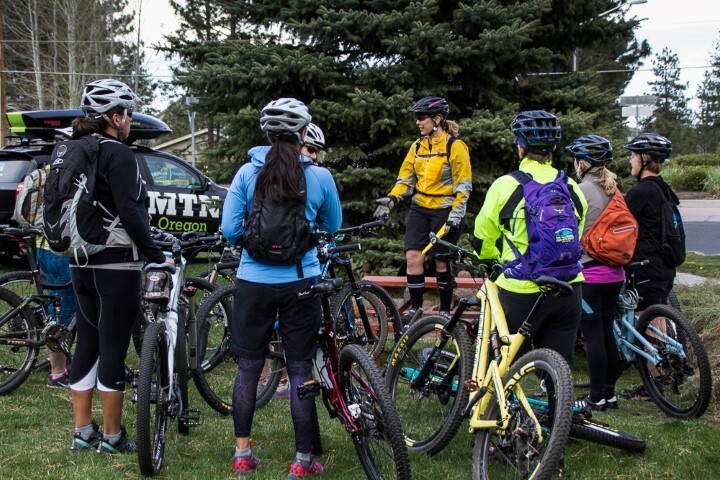 Meet and ride with other women mountain bikers in a fun, low-pressure setting. 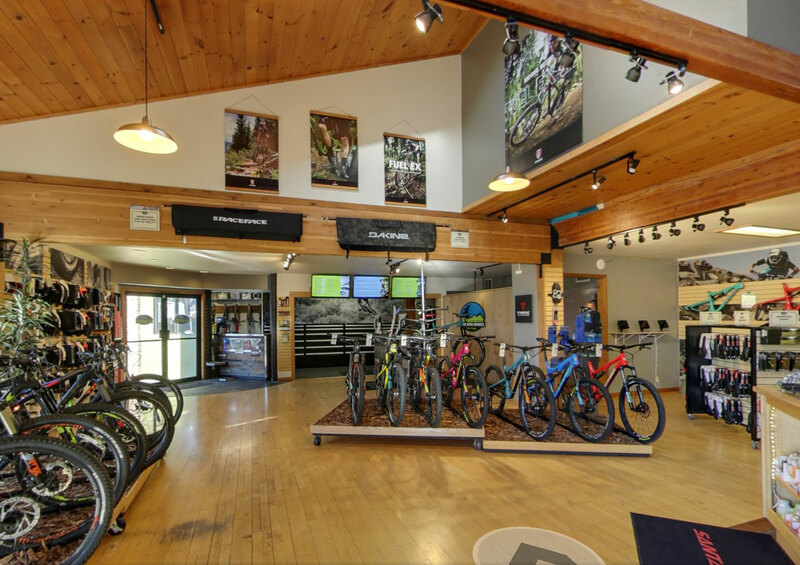 Increase your comfort level on the bike while getting familiar with our trail system. Beginners are welcome! We divide into groups based on skill and speed and nobody is left behind. Each group will have a ride leader and a designated sweep. PLEASE NOTE: For 2019, in order to keep the rides fun and manageable for everybody, we will cap the number of riders in each ride group. This means that all ride groups will have a sign up sheet the night of the ride and riders will want to sign up as soon as they arrive. Riders arriving late may not get into their first group of choice. Or, if all groups are full, riders may not be able to join the ride. Thanks for your understanding! Need a bike? Trek, Juliana, and Santa Cruz mountain demo bikes are free for the evening on a first-come, first-served basis. If you wish to demo a bike, please arrive 60 minutes early and show credit card and drivers license. Free demo bikes cannot be reserved so you might want to bring your own just in case we run out. 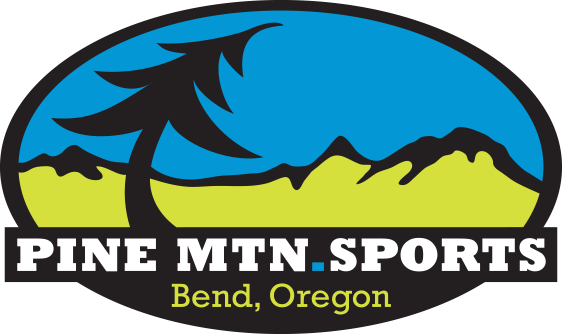 Call 541-385-8080 if any questions. Save time by signing your Bike Ride Waiver for this event in advance. Our Bike Ride Waivers must be completed on-line or in the store before each ride. Thanks!